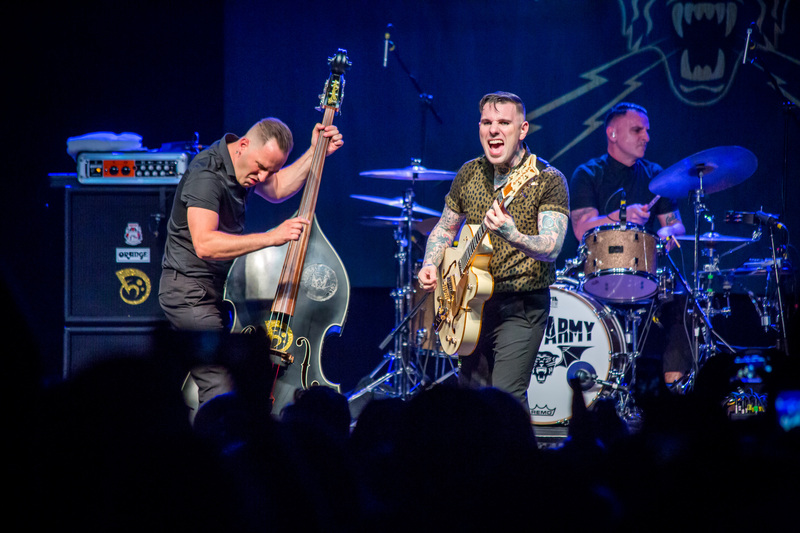 Psychobilly – a fusion of rock, rockabilly, punk and rhythm and blues. 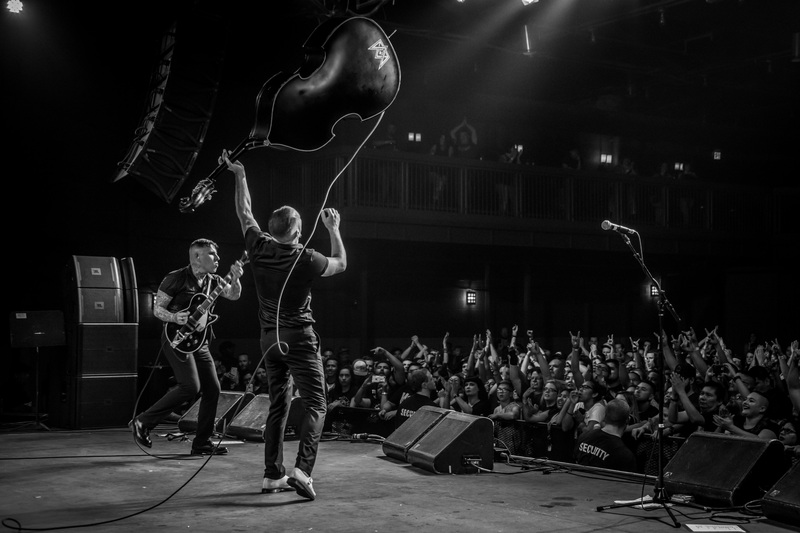 Tiger Army played their first show with AFI in 1996 at the Bay Area's legendary venue 924 Gilman Street. 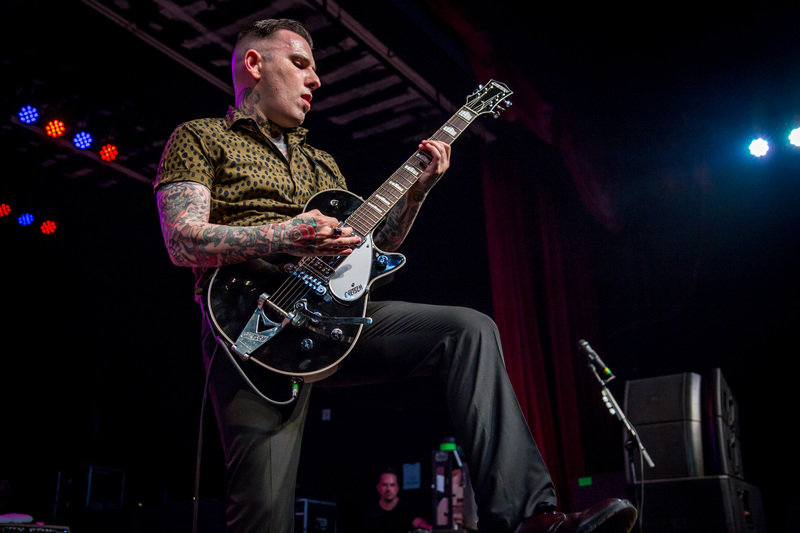 He released Americana / country solo album Nick 13 in 2011, which climbed to No. 22 on the Billboard Top Country Albums chart.